Welcome, welcome! Come in, come in I say! 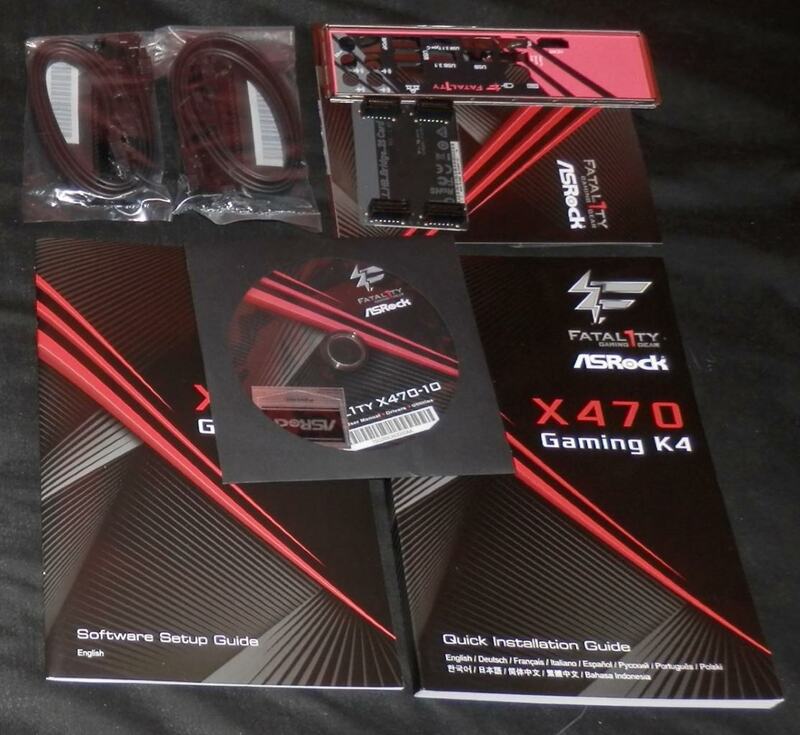 Today it is time for another people's review this time it is the turn of the Asrock Fatal1ty X470 K4. Some of you might remember the X370 K4 review and how impressed I ended up being with that board today it is the turn of the successor to the X370 K4, the X470 K4. The bar has been set by its predecessor and so the X470 K4 has a lot to live up to will it manage to impress as its predecessor once did or leave us disillusioned and disappointed? Let us dive right in to this review leaving no stone unturned to find out if the X470 K4 is a truly worthy successor. Starting with the packaging it's the same tried and true methods from Asrock lots of padding with a robust box. As usual Asrock prefer to focus mostly on specs rather than too much marketing bluster which is always good to see a potential buyer cannot make an informed decision without proper technical details. Taking a look at the accessories there's nothing beyond the essentials. It would have been nice if something had been done to make the accessories stand out just a little bit, a couple more SATA cables, an LED strip, or even just changing the SATA cables from the now far too heavily overused black to some nice silver ones. It is worth noting for the novices that the software setup manual is quite thorough with the coverage it offers of the UEFI options you will find there are however many more options to find in the firmware than what the setup manual details and the options detailed for the most part offers explanations that are extraordinarily vague. I'd certainly like to see manufacturers vastly improve this aspect of manuals. 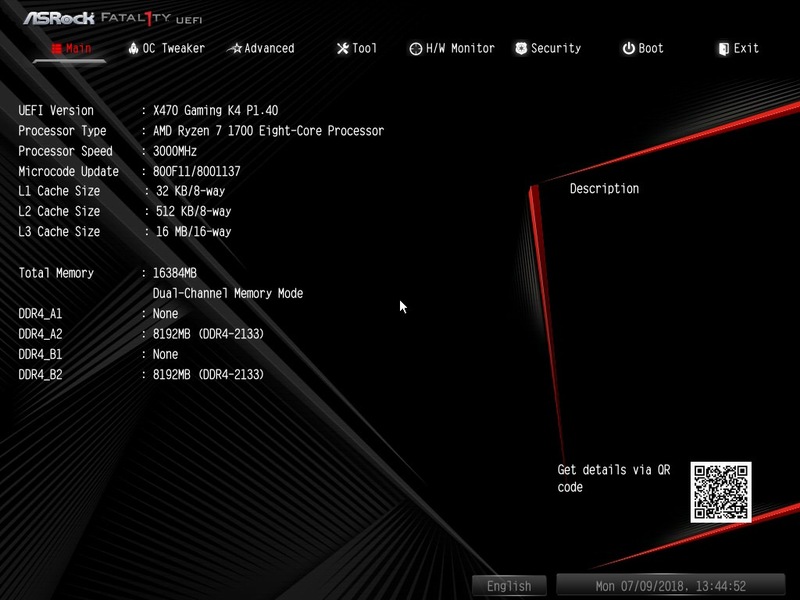 Our first look at the Fatal1ty K4 reveals just how good looking the board is, this has to be the best looking X470 board out there to date with gun metal VRM and chipset heatsinks, controllable IO and audio LED shrouds as well as controllable LEDs around the chipset heatsink and dedicated headers for you to plug in and use your own LED strips. 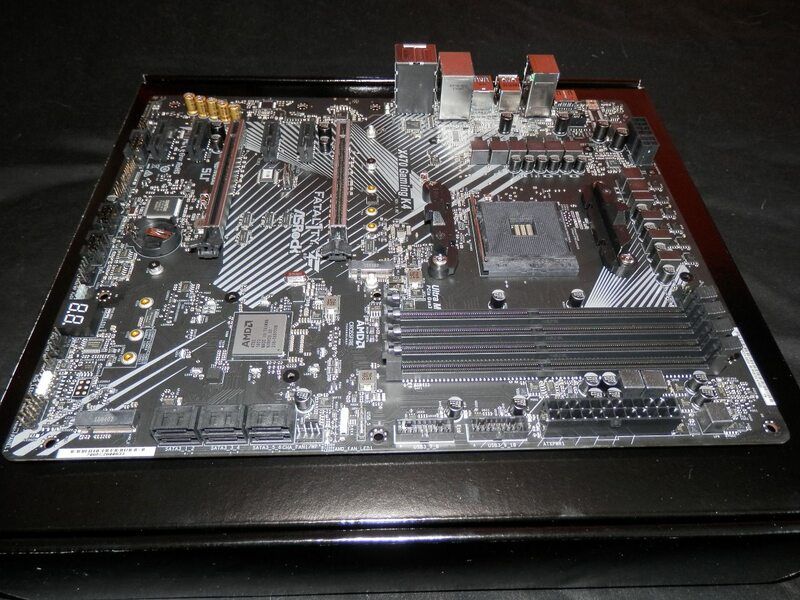 It's no secret I'm not a fan of plastic shrouds and believe if a board has shrouds they should be metal so they can double as EMI shielding but the shrouds on the K4 are at least made from good quality plastic and as such does not spoil the overall feel of quality the board has when held. The shroud also doesn?�t foul the VRM heatsink so airflow over the VRM heatsinks won't be impeded the design is skirting the line, but earns a pass. Scooting round to the rear of the board to take a look at the IO ports we see a well laid out configuration consisting of an HDMI port if you intend to use an APU, 8x USB ports consisting of 3.1 Gen1 and 2 standards, no USB 2.0 ports but let's be honest it's about time USB 2.0 ports went the way of the dodo, dual purpose PS/2 port, LAN port and the obligatory audio jacks with gold plated sockets and digital SPDIF. You'll also note a rather large blank area which would otherwise be occupied with wifi connectors. A hint of a possible future "X" model, perhaps? Looking at the X470 K4 stripped down gives a better idea of the overall build quality and all of the on-board components, no board warping (I'm looking at you Mr. X370-F), intel l211-AT LAN, Realtek ALC1220, 12 phase power delivery, 6x SATA ports, 2x M.2 Slots, USB headers, and debug LED to name just the most prominent features. Worthy of note is that there is only a single ROM chip, no backup, and there is no mention of any software flashback safeguard either such as a dedicated USB port you can plug a flash drive in to and have the system automatically re-flash the firmware in the event of a bad update. Nobody likes having to dismantle their system for RMA should a failed update occur when such situations can be easily avoided in these technological times some kind of flashback safeguard is something all boards should come with these days for convenience not to mention the hassle and downtime saved that a backup ROM chip or a firmware flashback feature via the use of a dedicated USB port provides. The fan header placement while generally good could do with some tweaking as people with 240mm AIOs that use 4 fans on the radiator are going to have to resort to using splitters and doing some cable routing which is certainly going to be inconvenient at least for those people, adding additional build time. A close up of the CPU socket area reveals that Asrock have managed to keep it nice and clutter free to allow for installation of even the largest heatsinks. Also of note are the 12k Nichicon solid state capacitors they are some top, top draw capacitors right there. 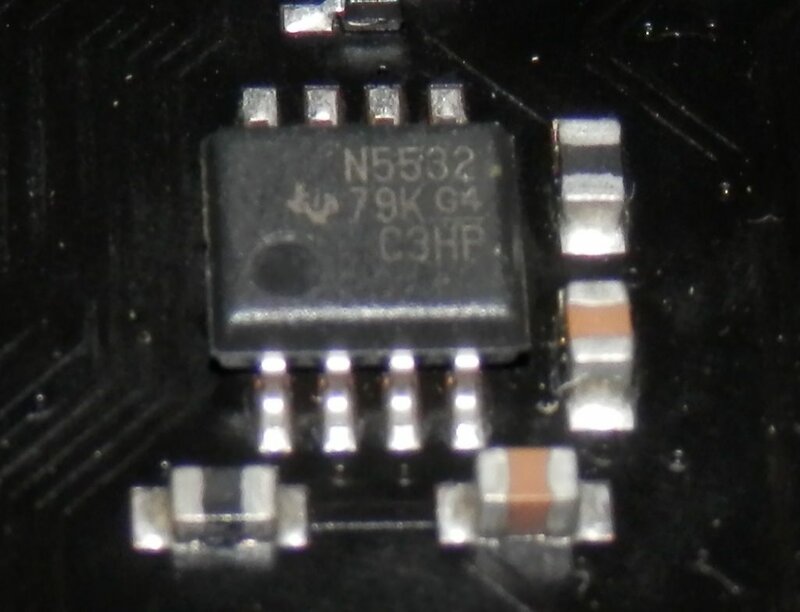 An inspection of the MOSFETs reveals the quite good Sinopower SM4337s are once again in use, the same as the original X370 Fatal1ty K4 utilised. These ICs are rated for up to 55 amps with an operating junction temperature of -55c to +150c. 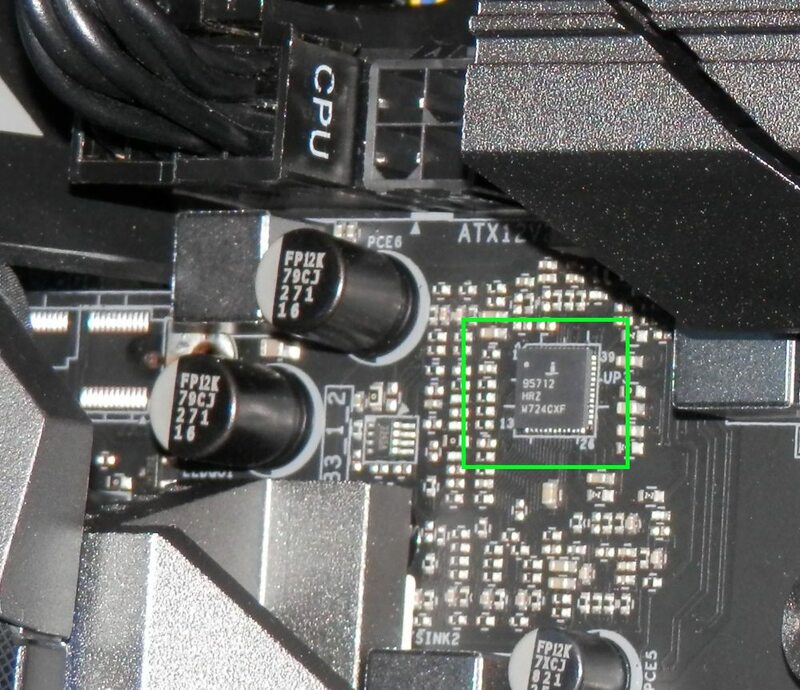 Further inspection also reveals the X470 K4 using Sinopower SM4337s on the DRAM side as well. The chokes are rated for 45 amps and said to be premium quality but without any specific markings that is all I can tell you about them. Overall these are some pretty good components here, nothing to particularly pick out as being a weak link. Having a further inspection we find a Renesas Intersil 95712HRZ multiphase PWM regulator capable of a maximum of 2 outputs and 4 phases, supporting enhanced load line accuracy, programmable VID offset on both outputs with a maximum output voltage of 1.55 and a slew of other features, primarily the regulator is designed for AMD Fusion SVI 2.0, decent, but it is no Infineon 35201 regulator. By comparison the 35201 used on the X370 K4 is capable of a maximum 2 outputs and 8 phases with a maximum output voltage (I believe) of 1.75 while supporting more or less the same features as the Renesas regulator. 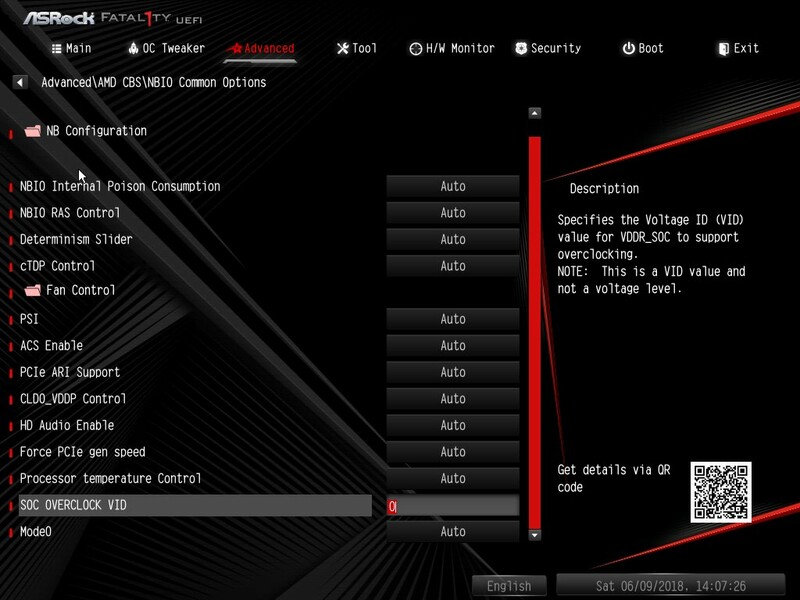 I don't know the reason for why the regulator has been changed but it is surprising to see such a change the star highlight of the X370 K4 was the superb voltage stability and control given over those voltages. The engineer in me says this is that weak link we were hoping to not find but let's be a little more optimistic and say hopefully this change of power regulator is not one that is going to cause any detrimental impact. Now we're done with the hardware overview and before we dig in further let's have a look at what is on offer in the firmware. All images have been taken from firmware 1.4, an early revision but it is early days for the X470 after all. 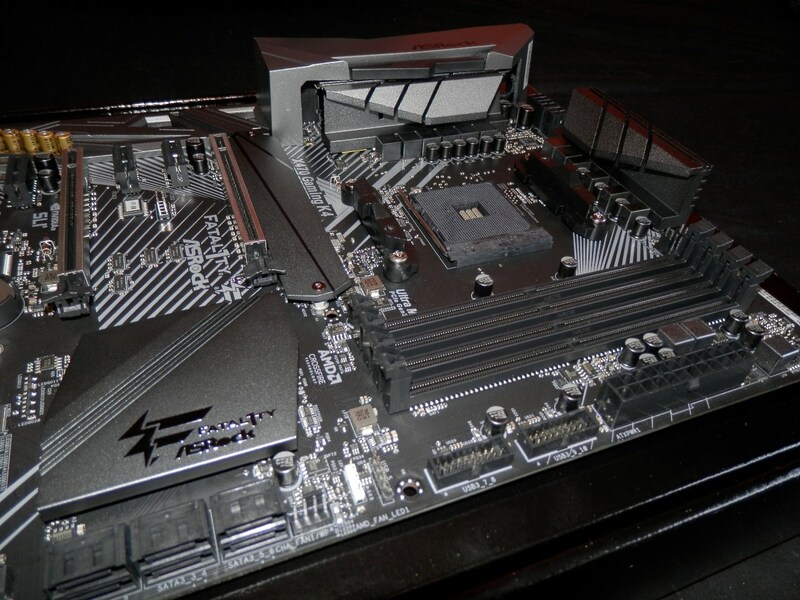 Things should still at least be fairly good however as AMD and motherboard manufactures have had the X370 boards to work most of the kinks out. It should be noted that due to some issues I ran in to while writing this review I would strongly recommend people keep their eyes peeled for new firmware updates with PinnaclePI AGESA 1.0.0.4 (its not the 1.0.0.4 you might be thinking of, it's new) or later and be sure to download and update your firmware when these updates become available. This is the default landing page when you enter the UEFI giving you essential system specs and firmware revision information the most obvious thing to stand out is that the UI isn't the most modern design but it is very slick and responsive I reckon most people would take that over something that looks more modern but lags at every interaction you try to make with it. This is a bit more interesting, the OC Tweaker menu. You can see that it?�s quite well fleshed out with almost every option you would want but notably absent are CPU and SoC LLC options, which the X370 K4 had I'll remind you, which will also certainly raise eyebrows among overclockers considering the price point the X470 K4 is at. The Renesas voltage regulator this board has with my current understanding is that typically it is not recommended to implement it without LLC so the absence of LLC is very surprising overclockers of any experience level will not be impressed by this omission and more experienced overclockers even less so. Taking a look at the available options a little more in detail reveals that the offset voltage option does not have much granularity it could certainly do with more options for finer adjustments. Moving along to the memory dividers I'm happy to say that the dividers on offer here are pretty comprehensive the board could do with a couple more dividers between 3466MHz and 3600MHz but otherwise there is maximum flexibility here to get the most out of your memory kit. It is early days for the X470 K4 so hopefully the missing CPU and SoC LLC options along with those couple AWOL memory dividers are simply the bi-product of an early release firmware that is as yet not feature complete. Let?�s move on and see what memory timing options are on offer to sink our teeth in to. There is certainly a happy sight to behold when looking at memory timing options just about every option you could wish for is here so tweaking memory is not something that is going to be a problem the X470 K4 should be a fine board for attaining high memory overclocks with. 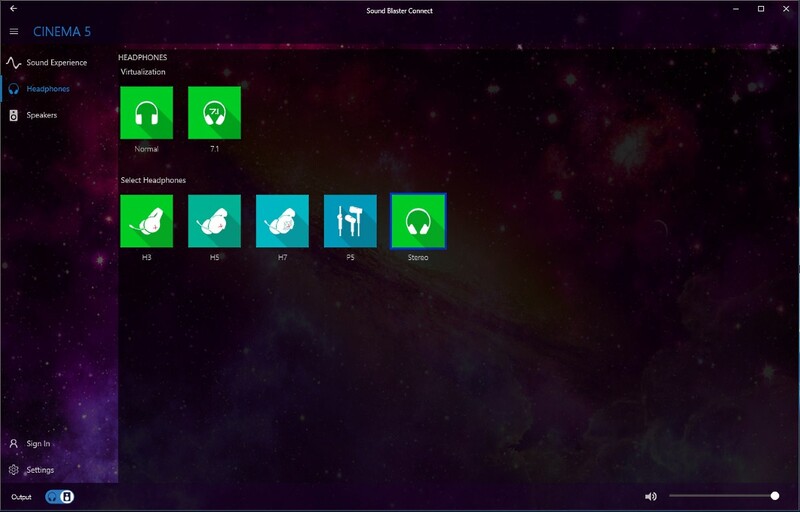 The Advanced menu has a massive amount of sub-folders with a vast array of options for you to utilise to set the system up just how you want it, top marks for effort here flexibility is imperative and exactly why PC enthusiasts own a PC. 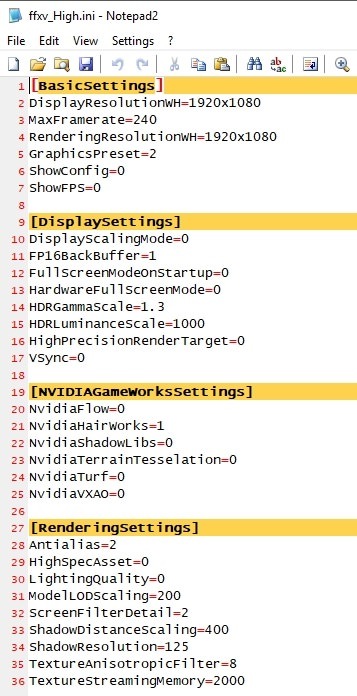 Looking at the AMD CBS menu there is a lot to tinker with here of particular note is the CLDO_VDDP option which is what we can use to help tune memory when pushing for high memory clocks. 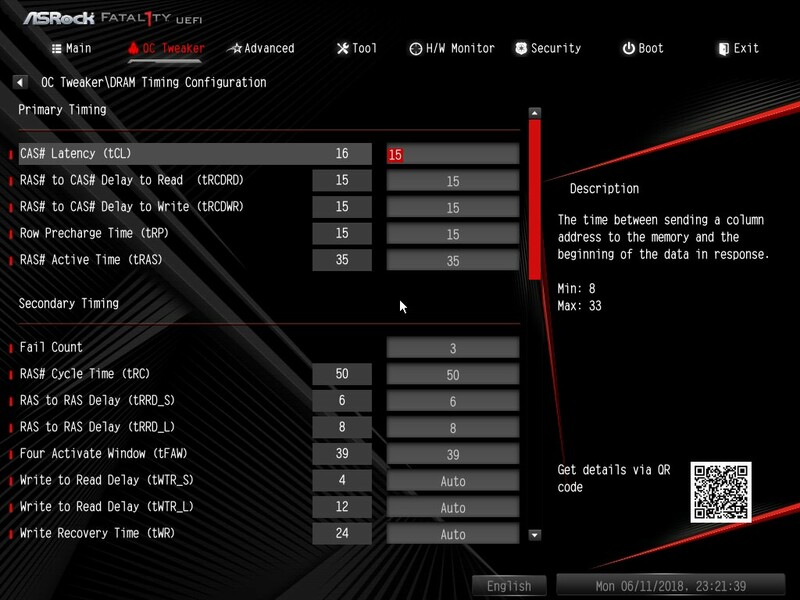 Navigating away from OC Tweaker to an entirely different menu to adjust CLDO_VDDP is a rather inconvenient way of doing things but again this is an early firmware revision for the X470 K4 still as such one would hope these kinds of niggling things are ironed out in future firmware updates. 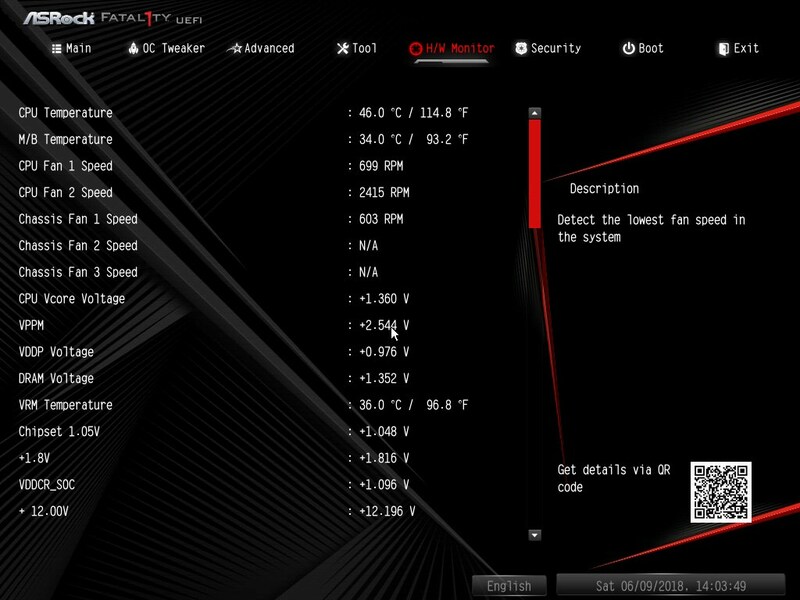 Lastly taking a look at the Hardware Monitor tab we find it to be full of useful information and multiple ways to change fan settings. Don't want to leave the fans to their own devices? There's an auto-tune fan feature. Want full control of your fans and their behaviour? 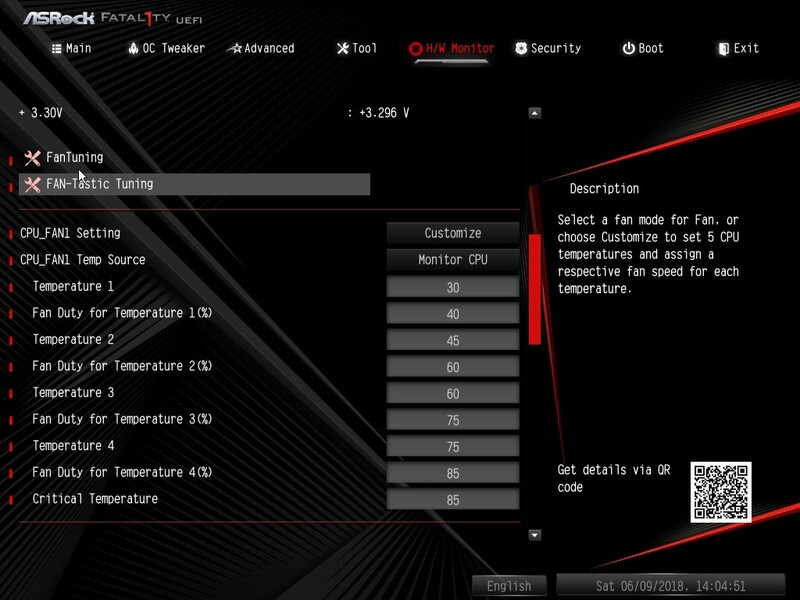 Asrock has got you covered here too with both a graph to dial in your settings or if you don't want to fiddle with a graph Asrock have given you the good old fashioned way of directly inputting the numbers and selecting if the fans should behave based on the motherboard or CPU temperature. Top stuff for fan control and the sheer number of ways Asrock give you to control them truly above and beyond the call of duty here. Ahh see what I did there? Duty... fan duty cycle... nevermind. This is a new section I'm adding to motherboard reviews it's about time on-board audio was given more attention particularly given the popularity of it with gamers who take their gaming seriously but don't want to add a separate soundcard so look for a good integrated audio solution with a strong software suit as well as audiophiles of whom a majority feel you need to spend high hundreds to thousands on a sound system before on-board audio becomes a limiting factor. The first look at the on-board audio shows a rather good implementation of the ALC1220 utilising Nichicon FG (Fine Gold) audio capacitors which were also used for the X370 K4. There is no EMI shielding for the ALC1220 over the chip itself or on the underside of the plastic shroud cover however, this won't make too much of a difference but it would help at the very least to ensure EM interference is kept to the absolute minimum which would ensure minimal, or completely eradicate, audio pops and cracks caused by EMI or electronic crosstalk. Examining the audio further reveals the Onsemi NE5532 which is a low noise dual amplifier it should go a fair way to giving audio some extra punch and authority hopefully making it more comparable to a good dedicated soundcard. Paired to this amp is of course the ALC1220 Realtek audio chip, which itself is capable of up to 120db SNR (Signal to Noise Ratio) so all in all some fairly good audio hardware on display here. Taking a look at the included audio software suit it has been updated from the Creative Sound Blaster Cinema 3 to Sound Blaster Cinema 5 (more commonly labelled as Sound Blaster Connect) I cannot specifically find any mention or details about the Cinema 5 software except on the Asrock site and the Microsoft store so information about it is scant at best. If you choose to use the Sound Blaster software the above images show what you will have access to through it. To say the Creative software suit is very basic would be an unprecedented understatement, I found myself checking several times in varying ways to be sure everything was installed correctly to verify I wasn't missing any features I was extremely surprised and dismayed to discover that the software was installed correctly and the options in the Creative software suit really is everything you get. If I'm honest the Creative suit has left me completely bemused (by which I use the word in the old, intended purpose of it, baffled, bewildered, perplexed) as the standard Realtek driver offers substantially more of which we will look at and see next. So let's see what installing the generic Realtek driver does bring us. Disappointed but not deterred by the terrible Creative audio suit I brushed it aside and installed the generic Realtek driver to see what exactly it can offer over the Creative suit. 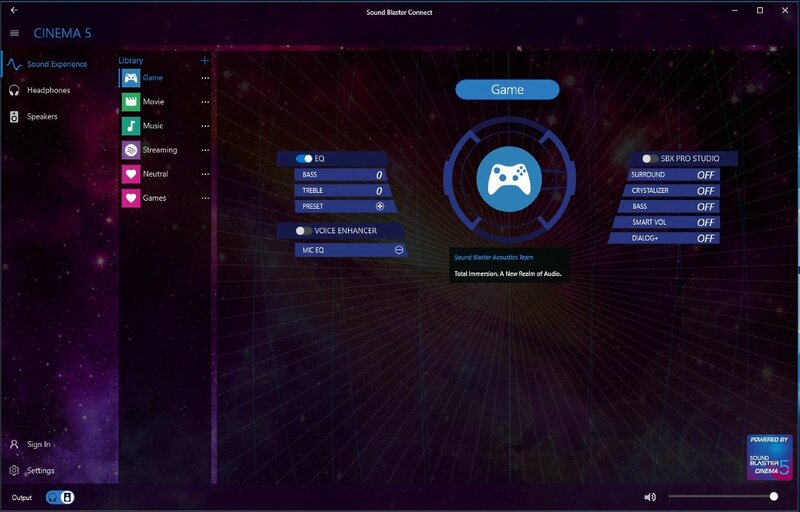 The Realtek control panel is the same UI design we have known for years and the features and flexibility it offers are not anything different to what everyone is accustomed to but compared to the Creative suit the features and flexibility offered by the Realtek CP is a night and day difference audiophiles will be satisfied with it and gamers will find some level of satisfaction from it but if you are a gamer looking for anything like A-Volutes Nahimic Sound Tracker or Sonic Studios Sonic Radar 3 you will not find anything of that nature here. 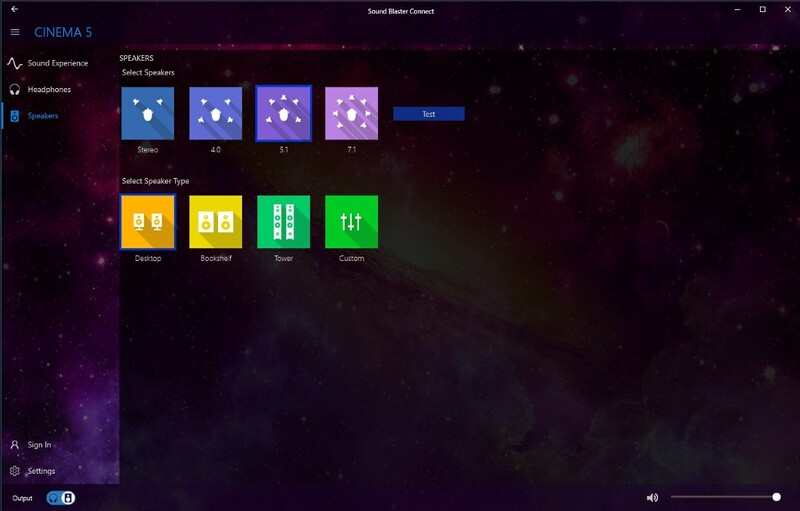 Hopefully at least most of the current lack of features and flexibility with the Creative suit is something that can be addressed in a software update. 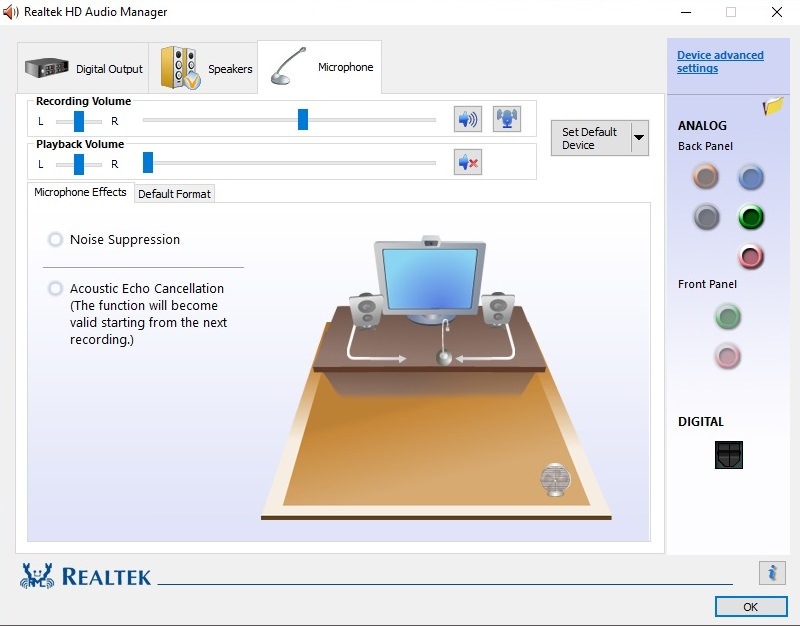 For my last examination of the audio I will be running the Metro Last Light Redux benchmark to see how the Realtek ALC1220 can handle many reverb and gunfire sound effects playing at the same time as well as measure any potential audio related performance issues. Compared to the Xonar DX typically to date the ALC1220 utilised on all boards I have tested has struggled at my Metro LL Redux test while I've been refining test procedures internally always not quite being able to handle all of the effects being played which results in them becoming a bit undefined, muddied, and lacking punch. I can say that with the sterling efforts made by the Asrock engineers with the audio hardware on the K4 that audio that has before lacked punch on the other boards has a satisfying thunder about them, the throbbing undertone heartbeat you can feel while the overtone ringing anxiety pierces and gunshots also sound satisfying with a good degree of authority about their sounds. Explosions do however still lack a little reverb and sounds in general don't quite have the same clarity of which the Xonar can deliver but my gosh is the ALC1220 implementation on this K4 close to what the Xonar delivers especially if you tweak the equalizer a bit the Asrock engineers deserve a well earned pat on the back for this implementation they have done a pretty stellar job doing the ALC1220 justice. The only negative with the ALC1220 is that occasionally it was prone to a few audio cracks and pops ? ?something you can possibly remedy by putting a small low profile heatsink over the ALC1220 chip itself to give it that additional EMI protection. As for any potential audio related performance benefits or drawbacks there really is none to speak of the test ran smoothly in both test cases with no notable performance differences outside of scene change variation. Moving away from looking at the audio software let's see what the rest of the included software can offer. 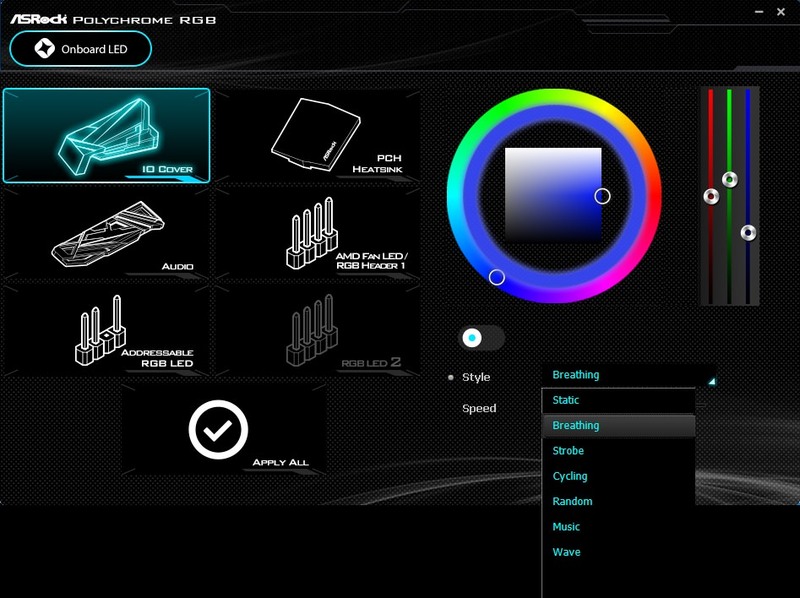 This is Polychrome, used to control the built-in LED lights for the IO cover, chipset heatsink and audio cover. In addition to controlling the LED colours, which are all definable independently I might add, you can also specify time intervals, numerous different styles, or simply just turn the LEDs off. Polychrome is also used if you want to control any LED strips you have installed, the software as a whole functions well being intelligently designed and well thought out without any unnecessary pomp and is responsive to use it is most refreshing to use software that simply looks nice and does the job it is intended for without being bloated, superb. 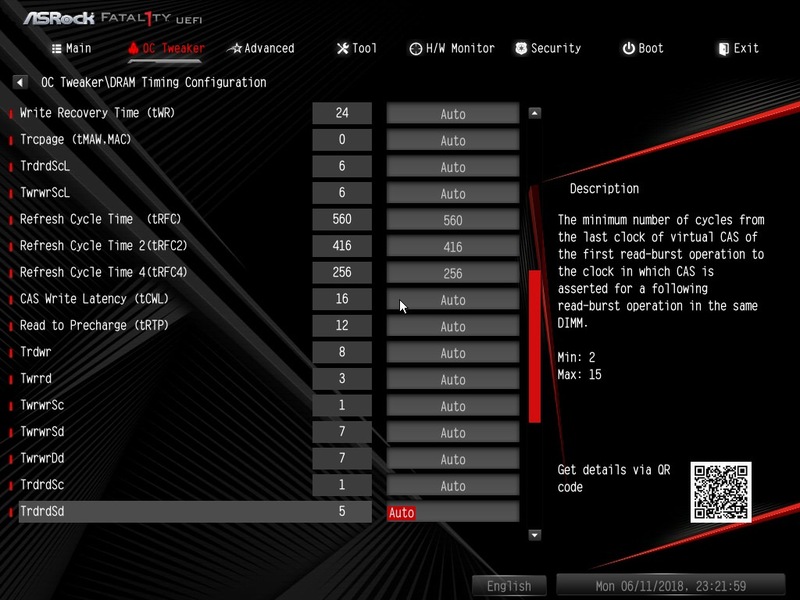 Now we come to F-Stream, Asrock's answer to software overclocking from Windows. 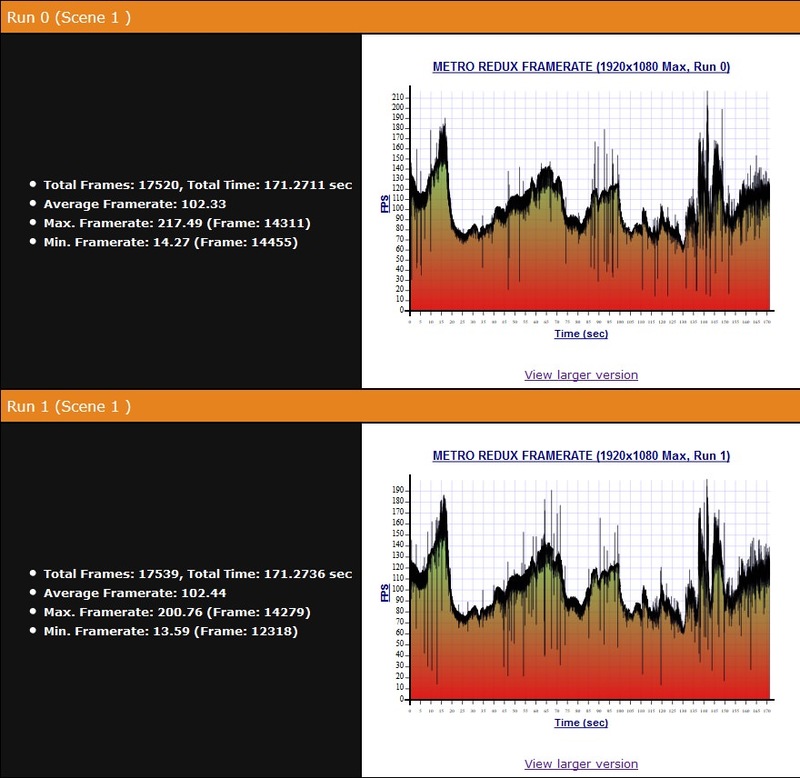 Just like Polychrome F-Stream is very comprehensive allowing you to tune fan settings, options to run in performance or power saving modes, monitor various system health statuses and allow you to tweak the CPU frequency. 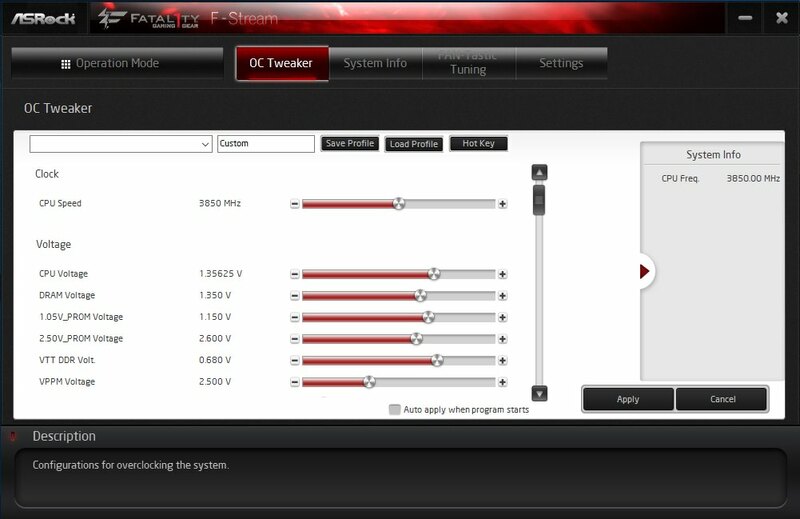 The F-Stream software also lets you change various voltages including DRAM voltage but there are no options to change DRAM frequency or timings with F-Stream aside from this F-Stream is a quite well rounded piece of software with all of the options it offers easily accessible and logically categorised. Despite the quite thorough nature of F-Stream however it does still fall quite a way behind the likes of the Asus AI suit and the MSI Command Centre which simply offer a far more comprehensive package. Perhaps, and hopefully, much like with the boards current firmware these are just signs that the software is not yet feature complete. That just about wraps us up for the Windows software hopefully we'll see an updated version of F-Stream bringing it more on the level with AI suit and Command Centre as the software was otherwise pleasant and straightforward to use it just needs to evolve to the level, or something close to it, of the aforementioned software. Onward, tally-ho! Pip! Pip! and all that. In an effort to try and make the heatsink pictures more aesthetically pleasing to view I've chosen to use an image of them all back on the board. If you'd prefer I stick with the pictures of them completely dismounted then be sure to leave a comment. Having a look at the heatsinks there's a fair bit to talk about. Some of you may recall my concern for the VRM heatsinks on the X370 K4, they have gone on some steroids since then and beefed up a bit this hopefully will stand them in good stead in the tests ahead. You might also recall from the X370 K4 review I said the chipset heatsink could do with being a bit smaller to help the LEDs stand out, well, the chipset heatsink on the X470 K4 is indeed smaller and the LED lights benefit substantially for it. Thermal performance from the chipset heatsink isn?�t affected by this change it is still more than large enough to deal with the generated heat from the chipset. Also now included is an M.2 heatsink for the top M.2 slot which is great to see. 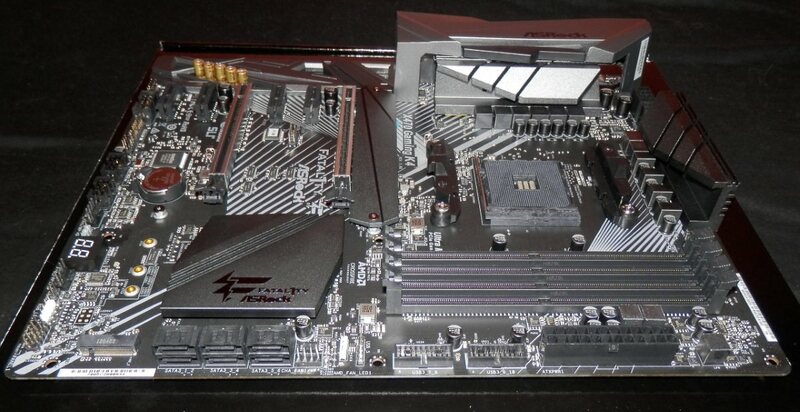 The mounting for the VRM heatsinks from Asrock as ever is superb and the mounting for the chipset is quite acceptable. You won't be able to replace the thermal pad with paste but it is a thin thermal pad used certainly capable of dealing with the thermal load from the chipset there's no abomination going on here like there was for the X370-F chipset heatsink. All of the heatsinks are also well finished, no machine milling marks to speak of on the base of them. As ever for testing I will be using a DT8380 infrared temperature gun, accurate to +/- 2% and to ensure tests are as consistent as possible across reviews stock thermal pads are replaced with LAIRD 6w/mk pads. We want to test heatsink solutions and their efficiency here, not which manufacturer has the better stock thermal pads. For those that don't know the most efficient type of heatsink is always one that uses high grade thermal interface material, the thinner the better, good contact between heatsink and IC (a good, solid imprint of the heatsinked ICs is a sure indication of optimal contact), solid way of mounting the heatsinks, and the heatsinks themselves will have a lot of fins to maximise cooling capacity to take advantage of any natural airflow with the base of the heatsink being free of any milling marks that would hinder thermal efficiency. In a slight change to these tests I'll be foregoing the 1.28v measurements instead testing the maximum stock boost frequency of 3.7GHz with 1.37v (firmware set) then measuring temperatures at idle and load as you really can't learn much about VRM cooling capacity below this threshold. 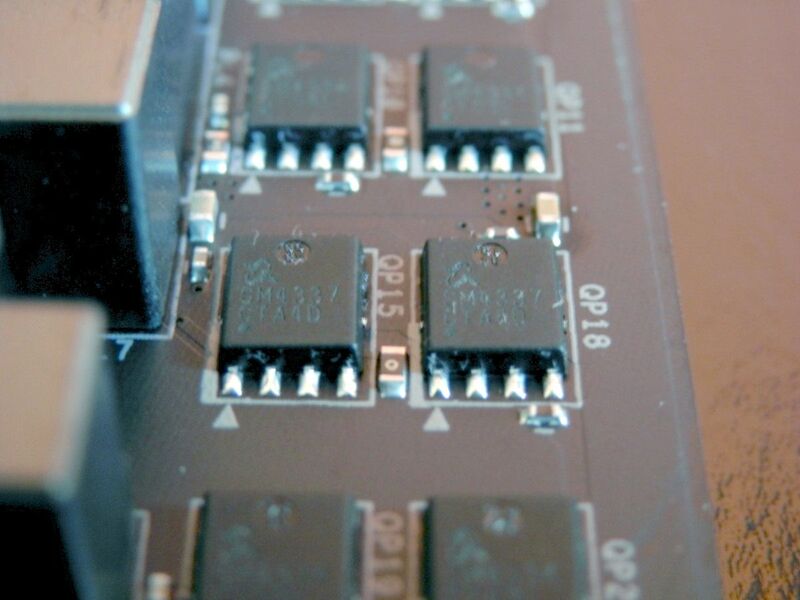 Temperature measurements as with all other test results will be taken from the hottest part of the heatsinks. Measuring load temperatures for the VRM heatsinks reveal them to be pretty average compared to other results with the thermal load being distributed quite evenly despite there being no heatpipe to help transfer any thermal load. 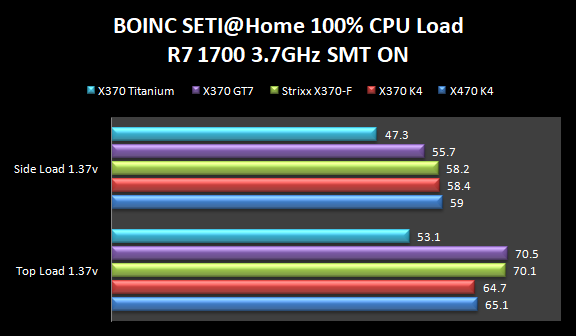 Overall the results from the X470 K4 are average for the thermal tests, fairly comfortably ahead of the GT7 and X370-F, but a distant second when looked at next to the MSI X370 Titanium, that board has a VRM heatsink truly in a league of its own. It is disappointing to see however that despite the heatsinks on the X470 K4 being a little bulkier than on its predecessor that this has not helped in reducing VRM temperatures at least a little the VRMs are one of the hottest areas in a modern PC thus keeping the area as cool as possible should be of paramount importance to ensure reliable operation and longevity of component lifespan. Alright now we come to what a lot of you have been waiting for I'd wager, to find out just how well the X470 K4 performs. I've elected to now combine storage performance tests in with the benchmarks, their all performance related so I see little point in two separate categories for them. Starting with CrystalDiskMark to measure SSD performance what immediately smacked me in the face like a freight train is how fast 4KiB Q32T1 results are for the SL301 these numbers absolutely blew all other results from X370 boards out of the water they are by far (to the tune of 70MB/s or so) the highest numbers I have seen from this drive when compared to all the X370 boards tested, absolutely phenomenal. Moving to AIDA64 the first battery of bandwidth tests show some very healthy numbers and when compared to X370 some latency improvements outside of the usual margin of error I allow, it's not huge, but 3-4ns improvements can be considered a nice little bonus if you have a first generation Zen CPU you want to drop in to an X470 board. You'll also notice that at 2400MHz this X470 board is also able to fully run the XMP timings by even applying CL15 something which the X370 boards just could not do. Unfortunately this only lasts briefly as the board automatically reverted to CL16 (even when manually setting CL15) once memory frequencies reached and exceeded 2666MHz. Stepping up to higher frequencies continues to show the same trend as at the lower frequencies bandwidth is good while latencies continue to show their small but always welcome improvements compared to X370. Now it's time to get in to a bit of gaming benchmarking. 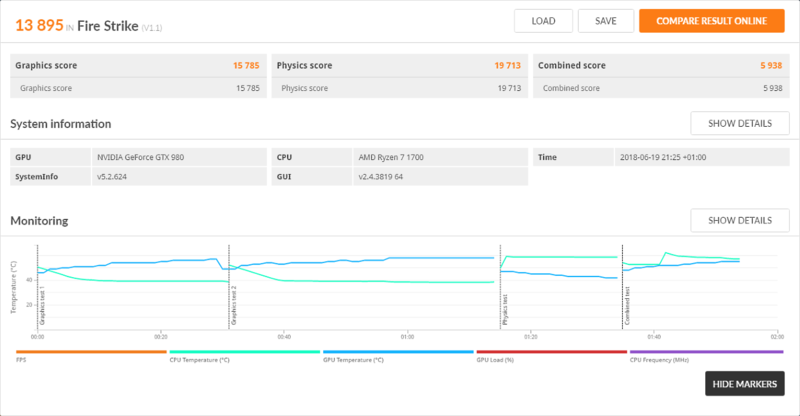 In order to represent what seems to be the most common system configuration all gaming benchmarks are run with the CPU set to the most common boost frequency of 3.2GHz while system memory is running at 2933MHz with 16-15-15-35 timings. The X470 K4 returns one of the highest Fire Strike results I've seen here being close to the very best performer the X370-F, which returned a score of 13,230. Adding to the usual Fire Strike test we now move to Far Cry Primal, the game utilises the Dunia 2 engine so is quite system dependent. The engine itself isn't hugely multithreaded in comparison to more modern engines and is essentially a modified version of CryEngine but it will serve the purpose it is required for here today. Results have been taken with the Ultra preset using the HD texture pack. 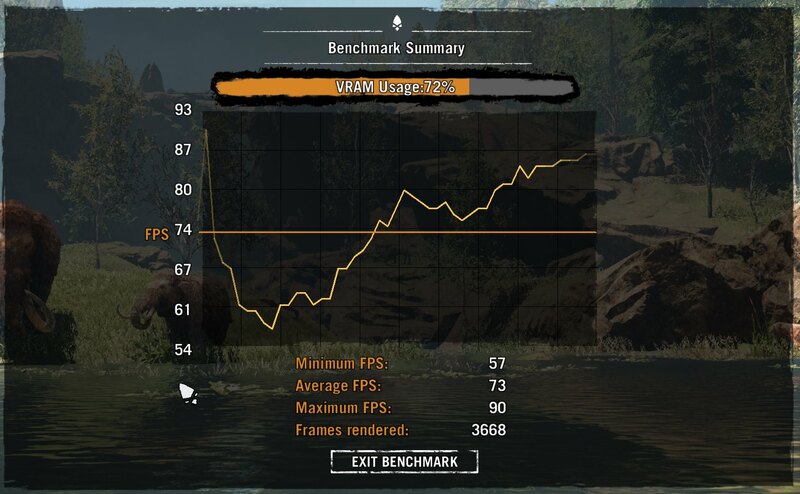 As far as performance goes for FC Primal limited multithreading capabilities of the engine considered these results look pretty good. I do wish Ubisoft would make the Dunia engine more multithreaded though, but I digress. 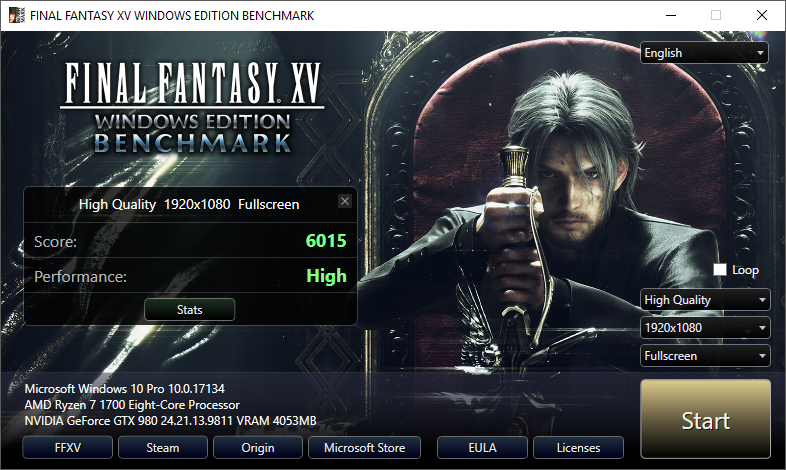 For the final test I've decided to use the Final Fantasy XV benchmark. A score of 6015 isn't too bad at all these settings represent a 250 - 300 point increase over the default "High" settings without any perceptible image quality loss which will certainly mean the difference between under and maintaining a solid 60FPS more often than not for a lot of people with middling tier GPUs. Overclocking has been a bit of a mixed bag so let's begin with the easy to summarise memory overclocking. With stock XMP timings and voltage 3466MHz was quite easy to achieve a few sub-timings needed adjusting but overall for a quick and dirty memory OC the obtained result here is very good and as a whole memory overclocking on the X470 K4 has been the second easiest experience I've had, only bested by the X370-F where no change except for memory divider was required to be up and running at 3466MHz. Moving on to the final overclock results, let's get in to some details. Make no bones about it, without CPU LLC options the X470 K4 at this time is not as good of a CPU overclocker as the X370 K4 ended up being with a 60MHz to 80MHz maximum OC deficit. The below chart shows the absolute best CPU frequency I could attain with complete stability, unfortunately for the X470 K4 with this particular R7 1700 it also missed the typical voltage of 1.35 for 3.9GHz instead having to settle for 3.84GHz at 1.4v which due to vdroop ended up being around 1.33v under load. That is a hell of a lot of vdroop to compensate for which also has the unwanted side effect of quite substantially higher CPU temperatures, not a good showing from the X470 K4 here, then. 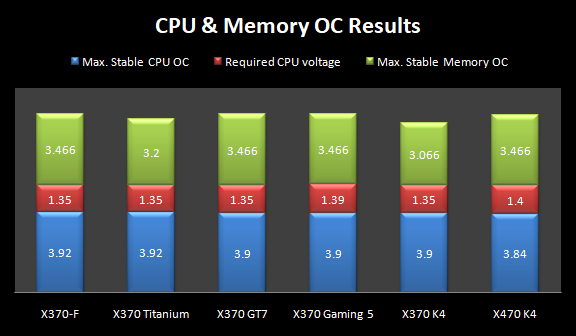 Let's see how things stack up in an updated CPU overclocking comparison chart. Time constraints due to some boards being considerably less cooperative to work with than others when overclocking memory prevented me from spending as much time with them as I would have liked but the above table should give a good idea of what each board is capable of. All boards except for the X470 K4 had CPU LLC options so were able to maintain higher CPU clocks at a lower and more stable voltage than the X470 K4 could muster. A minor saving grace however is that vdroop is predictable while vcore stability remained fairly good it?�s just the vdroop causing (quite a few) headaches here. 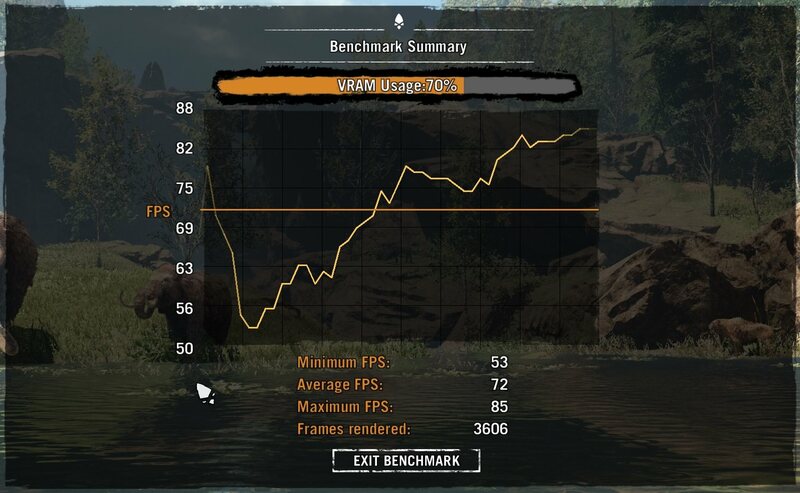 Let's move on and see what we get from the gaming benchmarks with the overclocks. For the final look at the X470 K4 the tried and true Fire Strike is run once more returning the second highest (albeit by the width of a hair) result almost dethroning the X370-F and the current high score of 13,900. 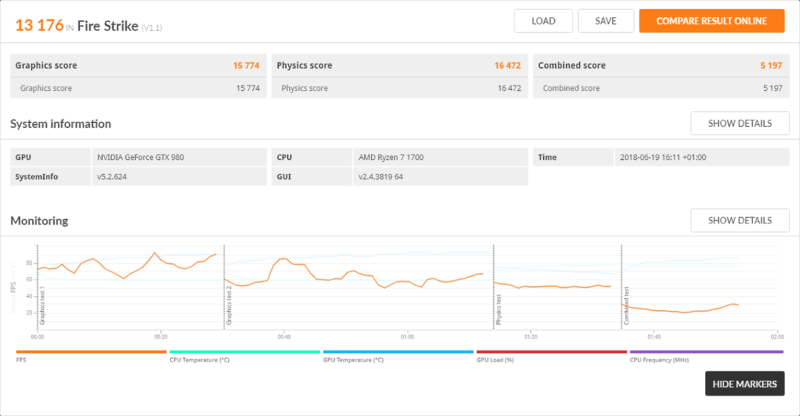 Another result showing a quite pleasing improvement, minimum FPS particularly gains a healthy uplift showing there is still a point and purpose in a complete system overclock. Unsurprisingly being the least system dependent test FFXV only shows a small increase in the score but any improvement is always a welcome one and shows that even in game titles that are not system dependent that every overclock really does count. So here we are, at the end of what is easily the most detailed review I've written yet. No doubt curiosity has got the better of you and you're curious to know my final thoughts on the X470 K4 given the Jekyll and Hide nature the board exhibited at times so let's get right down to it and dissect things one by one. Visually the board is very appealing with controllable LEDs for the IO covers and heatsink which undoubtedly easily makes the board one of the best looking you can buy. The board is also well made with good quality components such as the Nichicon 12k and Fine Gold capacitors being right out of the top drawer. The Renesas Intersil 95712 has to be the blemish here though it is an average voltage regulator made to look far worse than it actually is by the current lack of CPU Load Line Calibration options. 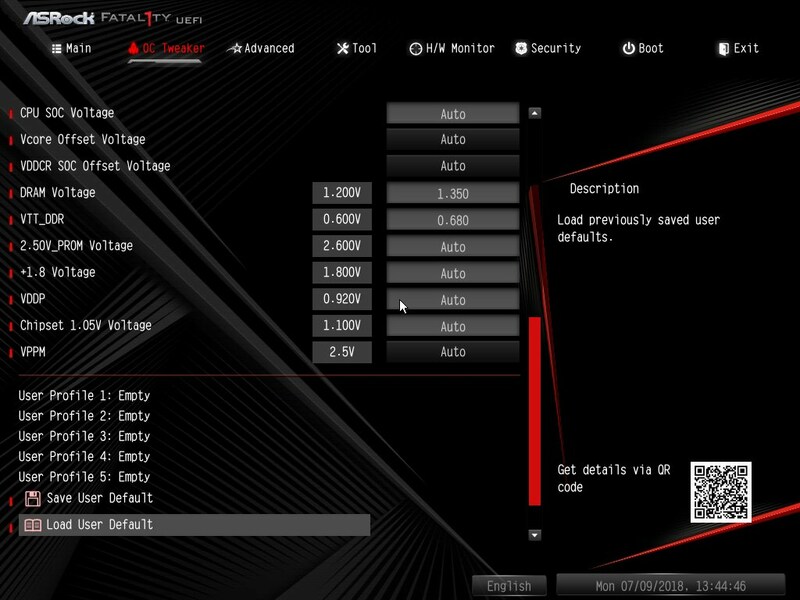 Firmware for the K4 is fairly good there are a few things that need addressing Asrock have been made aware of otherwise for an early revision firmware it's quite solid and with the exception of one or two options feature packed. The two biggest drawbacks with the current firmware are easily the lack of any CPU Load Line Calibration and no firmware flashback safeguard the lack of these two things do create problematic circumstances, the former brings back an old nemesis overclockers thought they were long rid of; vdroop, while the latter provides no safety net at all during a firmware update process. At the level this board appears to be aimed at and price point the average overclocker or enthusiast does have moderately high expectations and lacking both of these options will be off-putting, at the very least CPU LLC is expected at this level. 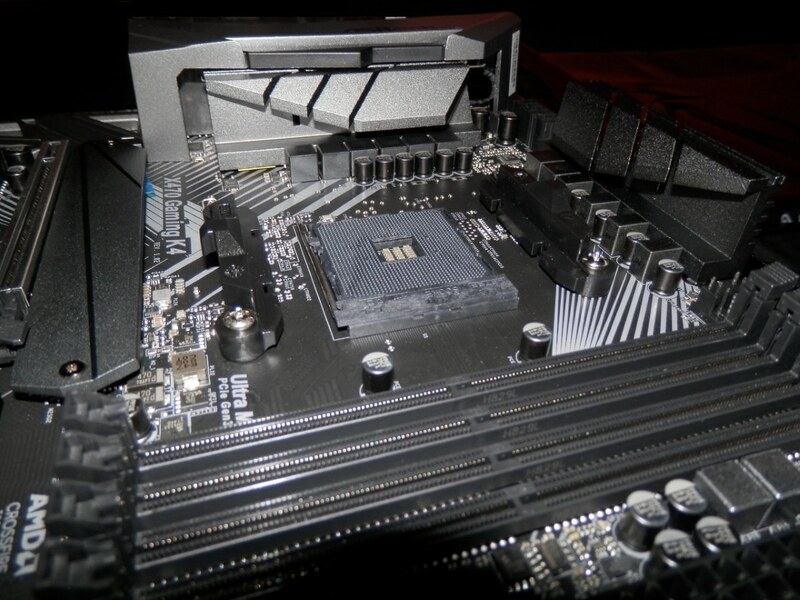 Hopefully this is just a symptom of firmware that is simply in its infancy and Asrock will address these shortcomings to meet the expectations of the people this X470 K4 board is vying to get the attentions of. As far as overclocking is concerned the X470 K4 is competent but simultaneously lacking turning in decent results however having to use the highest CPU vcore setting that has ever been needed in order to attain 3.85GHz due to vdroop is not desirable by any stretch. Memory overclocking did fair better though with a fairly good return of 3466MHz coming by doing nothing more than changing divider and tweaking a couple sub-timings. 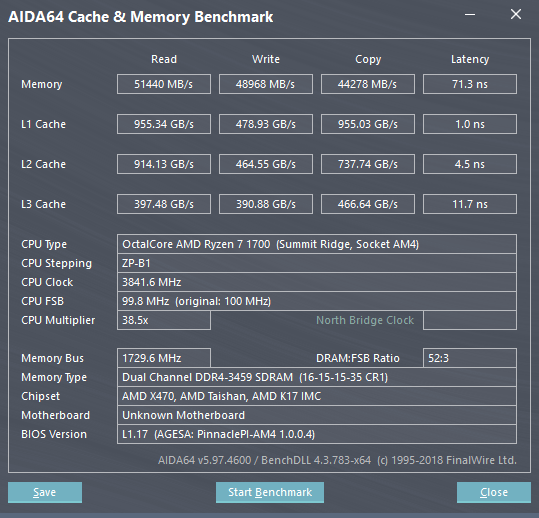 Not bad for a test kit that isn?�t on the QVL list however I would like to see memory compatibility improved with additional higher speed (3200MHz+) kits being tested and optimised for there?�s a lot of popular kits missing from the QVL list at that speed. Polychrome RGB is superb and there is the good but feature lacking F-Stream. 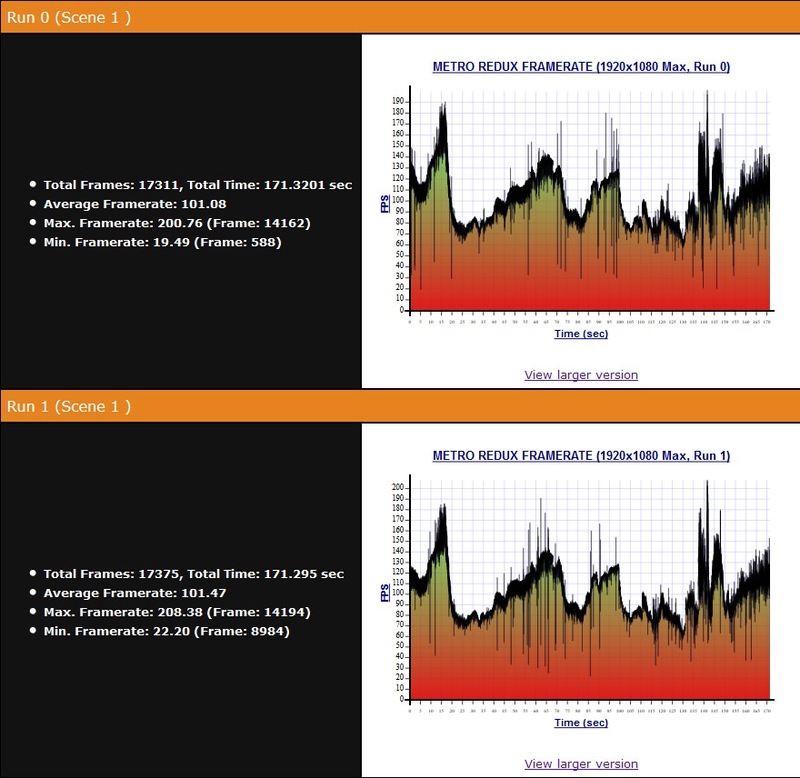 F-Stream is not a bad piece of software but lacking any ability to change memory timings or frequency severely limits the usefulness of it while also only serving to highlight the catching up it has to do to be on the same level as AI Suit or Command Centre. Where the included software really collapses in on itself however is with the absolutely awful Creative audio suit if you are anyone that takes your audio with even a modicum of seriousness as a gamer you will not find any equivalent to the likes of Sonic Studios Sonic Radar 3 or A-Volutes Sound Tracker on offer here as an audiophile missing even a standard equaliser shows just how little the audio suit offered here from Creative is doing to satiate users requirements. I sincerely hope these are just more cases of software simply awaiting updates as otherwise with alternative superior (and probably cheaper) options available like Sonic Studio and A-Volute the question really is open; why continue to use Creative? Particularly as you can revert to the standard Realtek software and be given more with that generic software package. Without these updates as one of my favourite movie quotes of all time would say, and I'm paraphrasing here a bit of course; Game over Creative, game over! 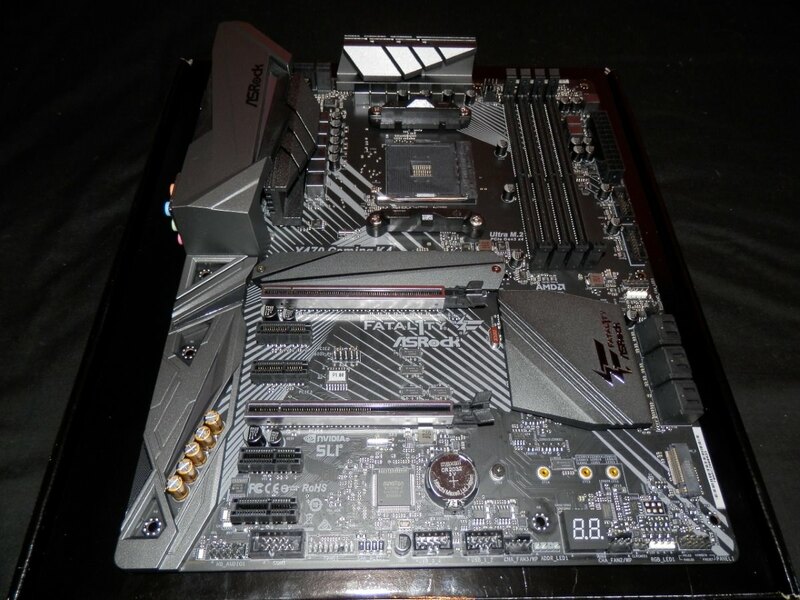 Comparatively speaking the X470 K4 has the potential to stand well next to the X370 K4 this board replaces improving in small ways with some good points like the hardware used for the audio and overall looks. The issue, right now at least, is that the X470 K4 does not have a real stand out shining feature something the X370 K4 did, namely the superb voltage stability it had. Asrock haven't quite knocked it out of the park at the moment with the Fatal1ty K4 and with the likes of the X470 Prime Pro and X470 Gaming Pro Carbon circling in the same waters offering much better audio suits, tweaking software and CPU LLC already in the firmware all for similar pricing there is catching up to do for the X470 K4. With a few moderate improvements though the X470 K4 can be something rather special and appealing to many people. It is worth noting that through the trials and tribulations of this review that Asrock have been nothing but superstars in cooperation and collaboration to get any encountered issues ironed out for the benefit of everyone which should not come as much of a surprise really, they care about what they do and take pride in it. Fortunately Asrock are in the habit of where their hardware does improve with software and firmware updates getting better with time like a fine wine so I have hope that the K4 will become the board it is meant to be. I do have some nice pretty awards for hardware that does well now however I'm not like other reviewers I don't have multiple different awards to give out for niche things mine are old fashioned and based on impartial objectivity. 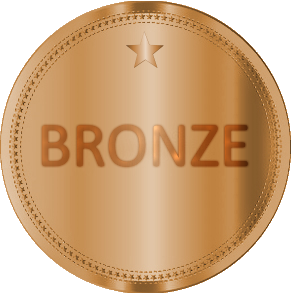 A 70-79% rating will earn a Bronze, 80-89% Silver, 90-99% Gold, and for those all too rare jewels 100% is a Platinum, firm but fair. With that said, to scoring!